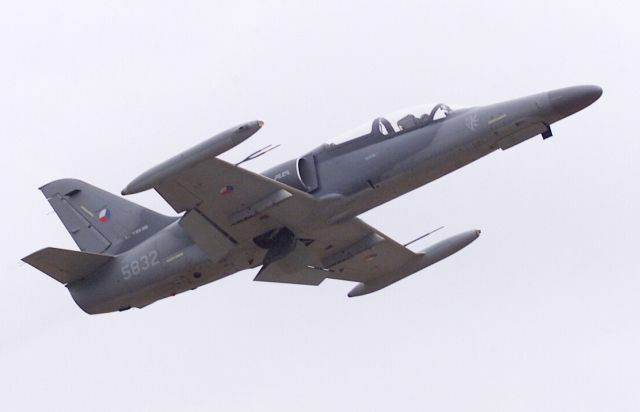 The Czech military has grounded its fleet of L-159 fighter jets after one of the planes crashed on its way back from a training session near Kolín in central Bohemia on Thursday. 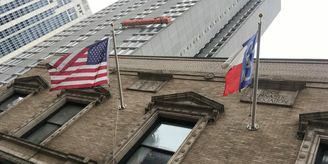 The pilot did not survive the crash. 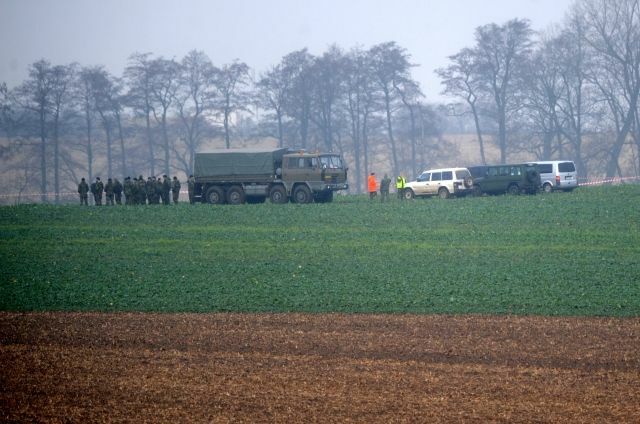 It is the second fatal accident involving the Czech-made military aircraft since they were first introduced in 2003. L-159, photo: CTK The Aero L-159 was returning to base from a training session when it crashed in a field west of Kolín shortly before six pm on Thursday, bursting into flames on impact. The 34-year old pilot, who was killed in the accident, is reported to have been an experienced flier and it appears that the Čáslav airbase where he was headed received no warning of trouble. 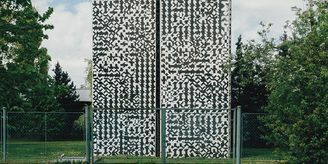 The alarm was raised by eyewitnesses who reported a strong blast and minutes later the pilot of a military CASA transport plane on its way to Čáslav base confirmed that he could see the wreckage on fire. 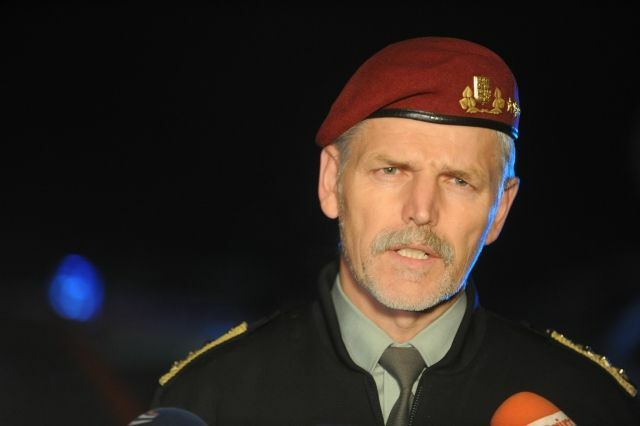 As investigators combed the site of the crash army general Petr Pavel issued a statement to the press. 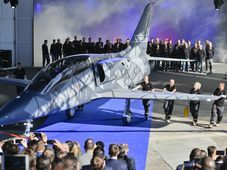 Petr Pavel, photo: CTK The fleet of one-seat, one-engine combat aircraft was introduced in 2003 after the Czech military ordered 72 planes from the aircraft manufacturer Aero Vodochody, in a move aimed to bolster one of the pillars of the Czech arms industry. 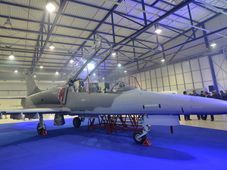 The Czech air force uses only a third of the planes and has been trying to sell the remaining aircraft for years. Now there are concerns that Thursday’s accident could scupper a deal in the making with Iraq which has expressed interest in acquiring 28 of the planes. 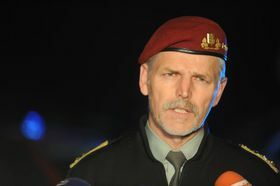 The former army chief of staff Jiří Šedivý says he is confident that this will not be the case. 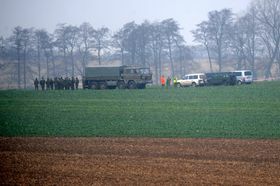 The place of the crash, photo: CTK A previous fatal plane crash in 2003, the year the fleet was introduced, was ascribed to pilot error and another less serious incident happened two years ago when an army pilot lost control of the plane and it careened off the runway at the Namestí nad Oslavou air base. That too was ascribed to pilot error. 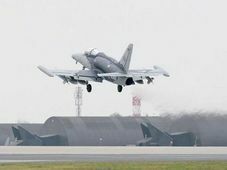 Nevertheless, the Czech military has lost no time in grounding the entire fleet of L-159 fighter jets until the outcome of an investigation into what caused Thursday’s fatal accident which may take several weeks. Due to muddy terrain at the site of the crash which covers 2 square kilometers work in the field is slow and the teams clearing the debris have so far failed to locate the black box.